Well, I bring a fatal obsession with dresses, but I have events just around the corner and I’ve really been doing my homework looking for the right one for each of them. That’s why I continue with the theme of dresses, has not happened to them that suddenly they do not invite you to anything and then you do not know what to do that everyone agrees to make you invitations? Then you know what I mean, that just happened to me. Well the problem is to decide why, there are many models and out of ten I see I want nine then now that I am in serious situation, I have not decided what color to use, I am between classic, different and also the model if I want it long or short. 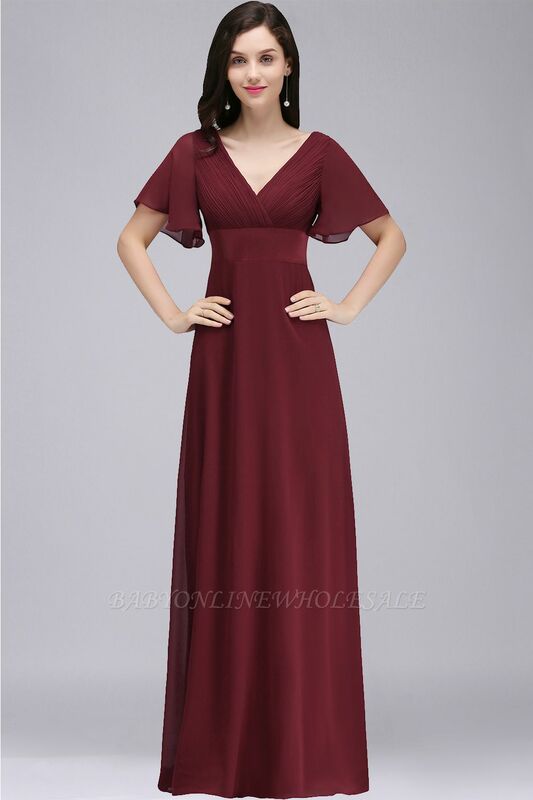 Well sure if I take a long for an event and a short one, choosing the color is the problem, the good thing about babyonline is that they have dresses with a great price and that is how I can take maybe two more than what I need. and I choose the one that I like the most beautiful.